Recipient of a 2015 Award for Excellence from Greater Hudson Heritage Network! What happens when a giant high-tech corporation opens a massive new plant on the outskirts of a small, rural, historic city? And what happens when it just as suddenly leaves? In Kingston: The IBM Years, three prominent college professors, an award-winning novelist, a longtime Ulster County journalist, and two former IBM Kingston employees examine the history of the IBM complex and the work that was conducted there, the impact the facility had on Kingston and its surroundings, what life was like as an “IBMer,” how it influenced regional architecture and thrust a colonial city into the modern age, and the effect of a “boom and bust” cycle on a rural, traditional community. Rising quickly in 1954–1955 on a 200-acre former dairy farm, the new IBM location near Kingston, New York, was a major event for the city and the entire Mid-Hudson Valley, at that time a quiet area supported by apparel companies, a dying brick-making industry, agriculture, and small, family-run businesses. The IBM complex would eventually grow into a 2.5-million-square-foot facility that employed 7,100 people. In 1995, when IBM Kingston closed and the buildings sold, Kingston had changed forever. Over the 43 years that the Kingston plant and engineering laboratory were operational, significant discoveries were made and projects developed by its employees that affected the world at large: the SAGE air defense system that could identify any hostile air attacks; the SABRE airline reservation system; the FAA nationwide aircraft control system; and the first interactive displays and software systems that over time would allow individuals to use computers the way we do today. At the dawn of the computer age, the Hudson River Valley was “Tech Valley,” and Kingston was center-stage. 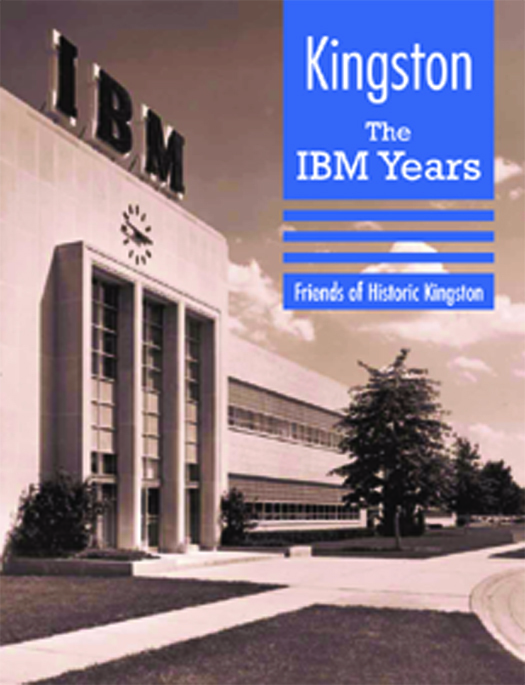 Kingston: The IBM Years features a preface by career museum curator and Project Director Ward Mintz, and essays by three of the Hudson Valley’s most illustrious scholars—guest scholar Professor Roger Panetta of Fordham University; Vassar College’s Dr. Harvey Flad, coauthor of Main Street to Mainframes: Landscape and Social Change in Poughkeepsie; and Dr. William B. Rhoads of SUNY New Paltz, author of Ulster County, New York, The Architectural History and Guide. Gail Godwin, author of fifteen novels and a three-time National Book Award finalist, has contributed an essay with illustrations by award-winning architect Frances Halsband. 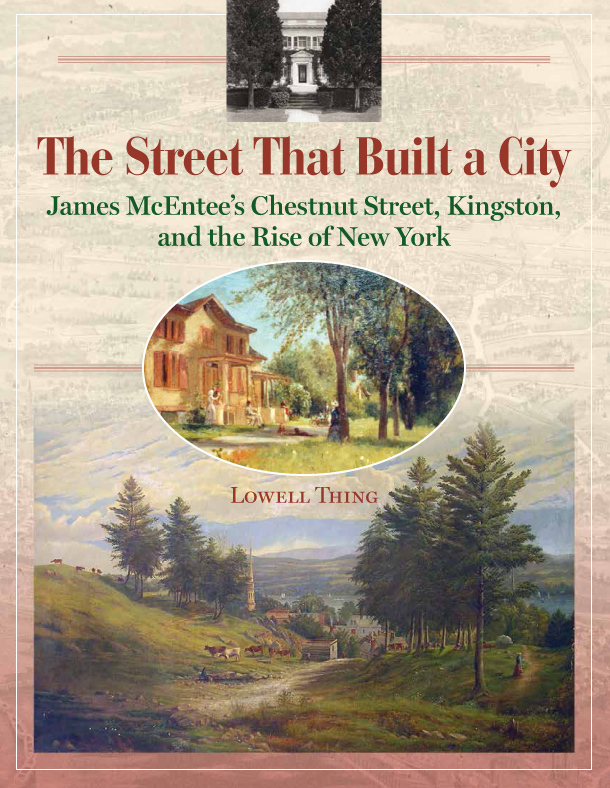 The book also includes essays by Lowell Thing, a retired IBM technical writer and author of the forthcoming Kingston history, The Street That Built a City; George G. Washington, a retired IBM engineer; and newspaper journalist and columnist Hugh Reynolds.